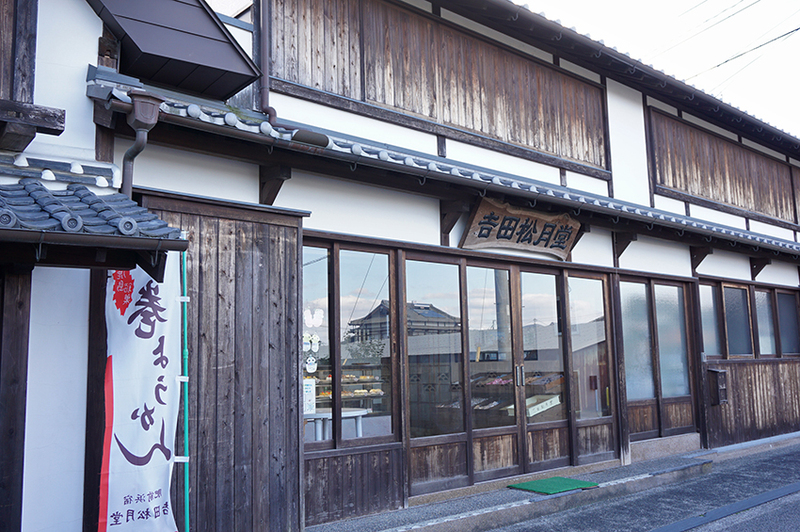 It is a well-established sweet shop founded in 1932. 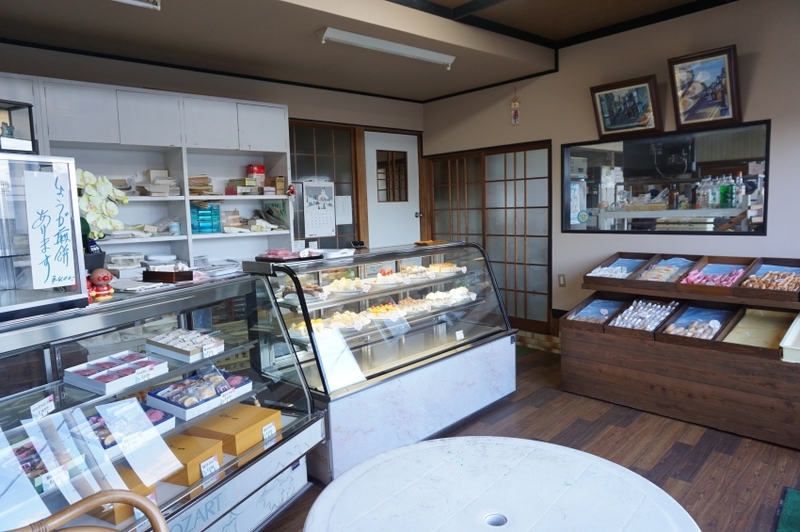 There are Japanese sweets and cake unique to this store, such as “Maki Yokan” which is made since the shop was founded. 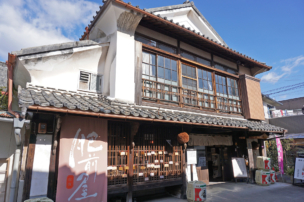 This shop is loved not only by tourists but also by local people, many people come to buy again. 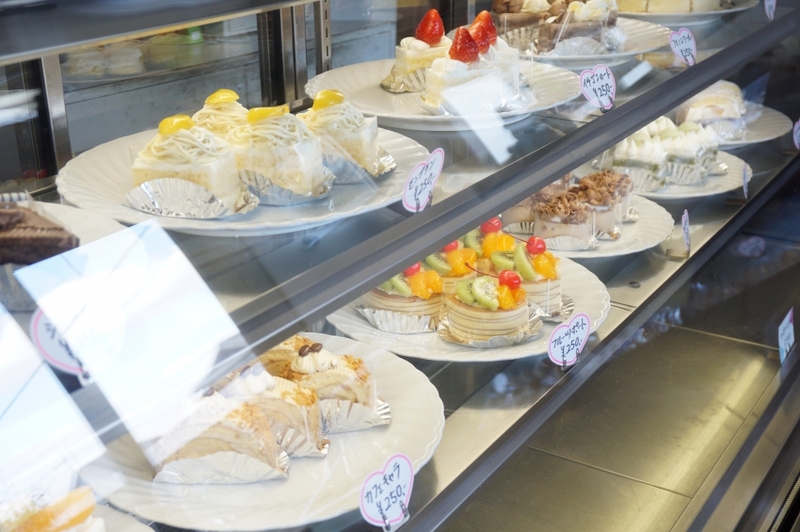 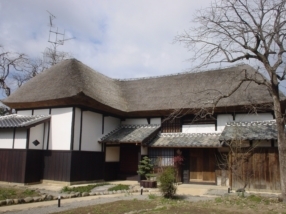 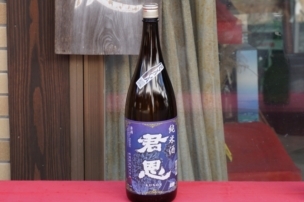 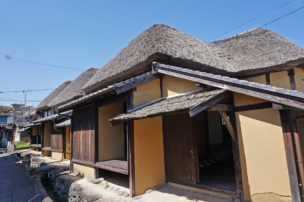 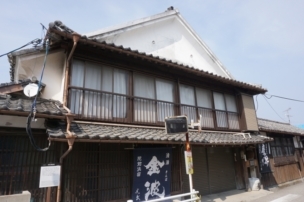 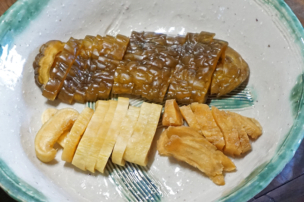 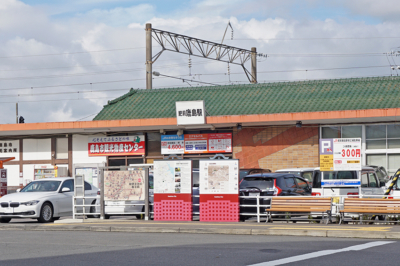 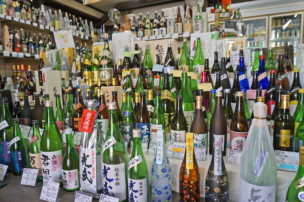 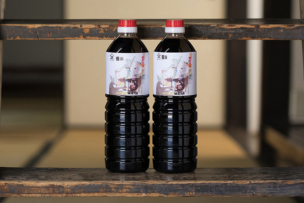 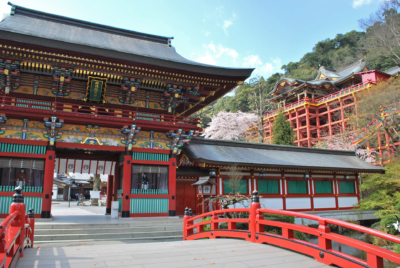 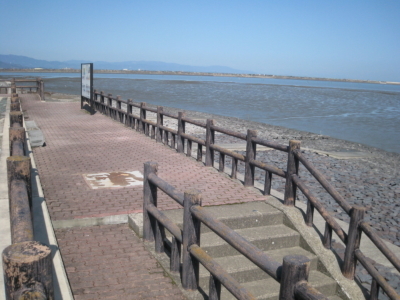 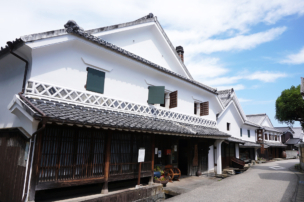 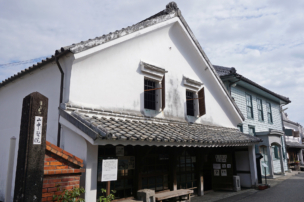 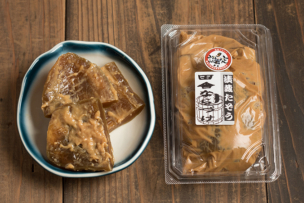 It is located in Sakagura-dori of Hizen Hamashuku, and there are many reasonable sweets, making it perfect as a souvenir when you come to sightseeing of Sakagura-dori. 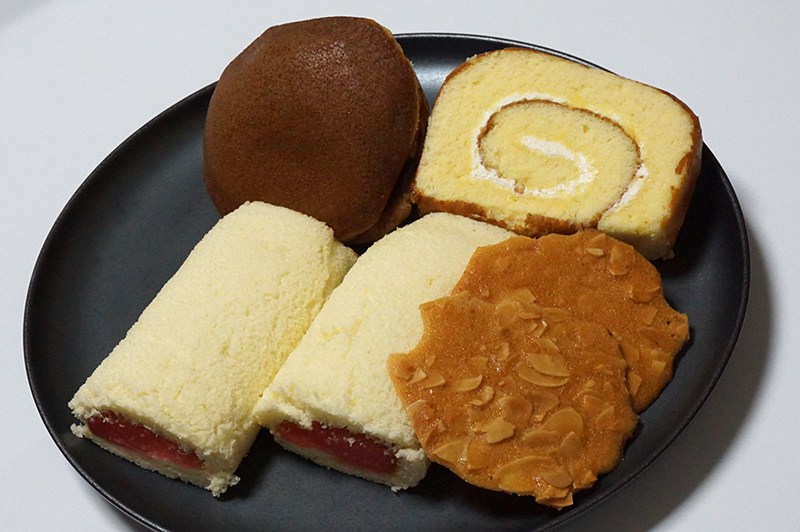 It is a Japanese sweets that wrapped anko (sweet red bean paste) with soft original cake. 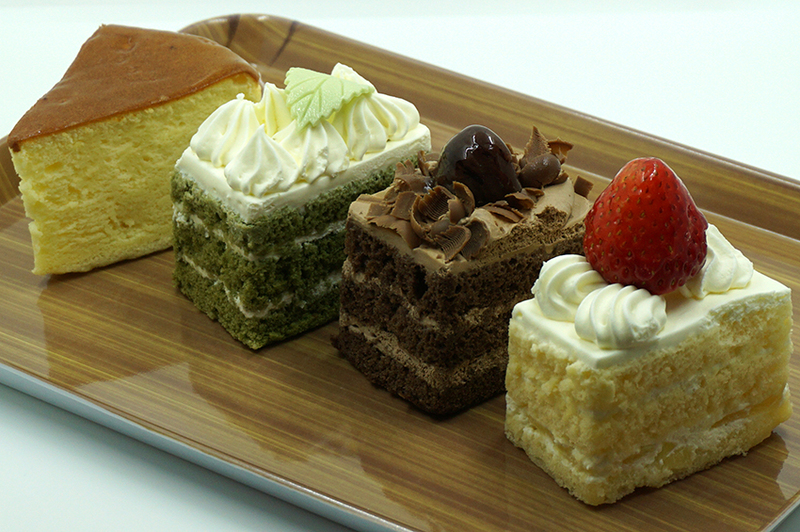 There are long sizes and sizes of individual packaging easy to eat. 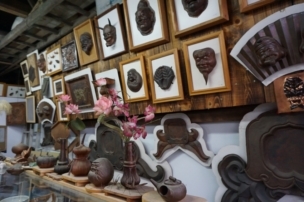 Because the price is cheap, it is also popular for gifts for family and friends. 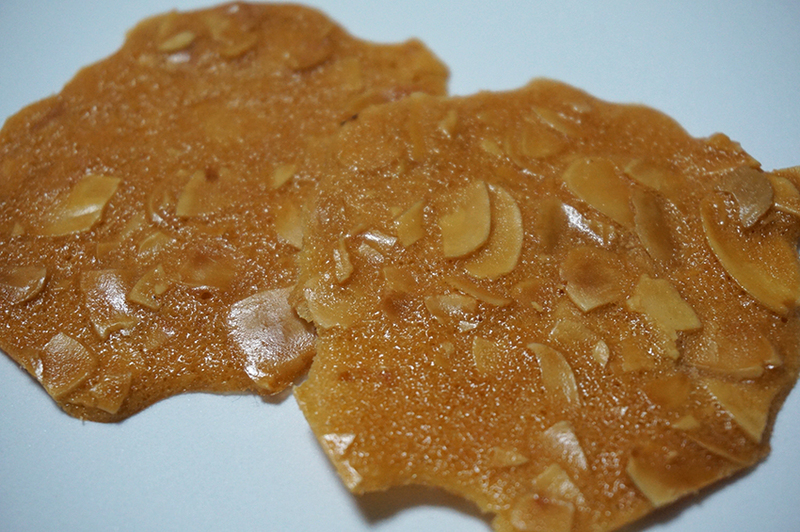 It is plenty of almonds and seasoned with brandy and vanilla. 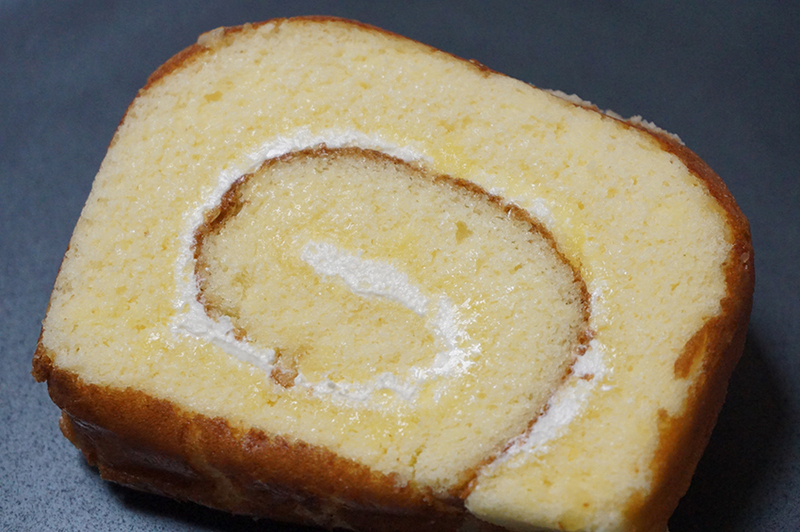 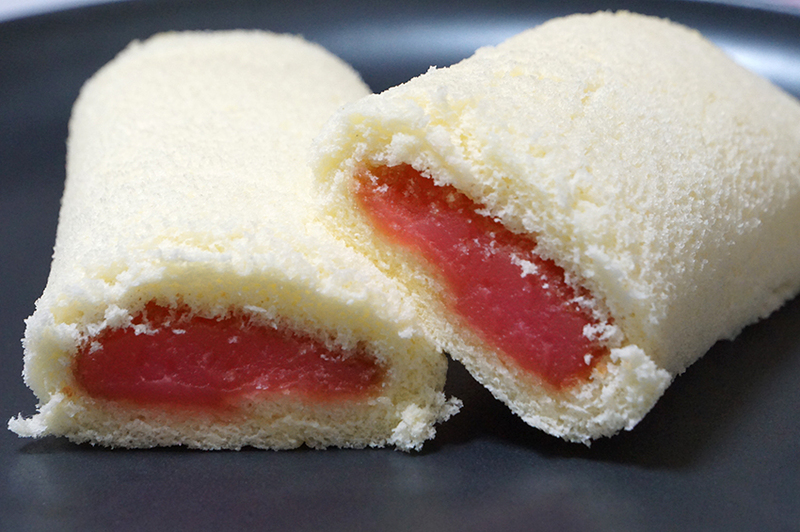 It is an original roll cake containing sweet butter cream. 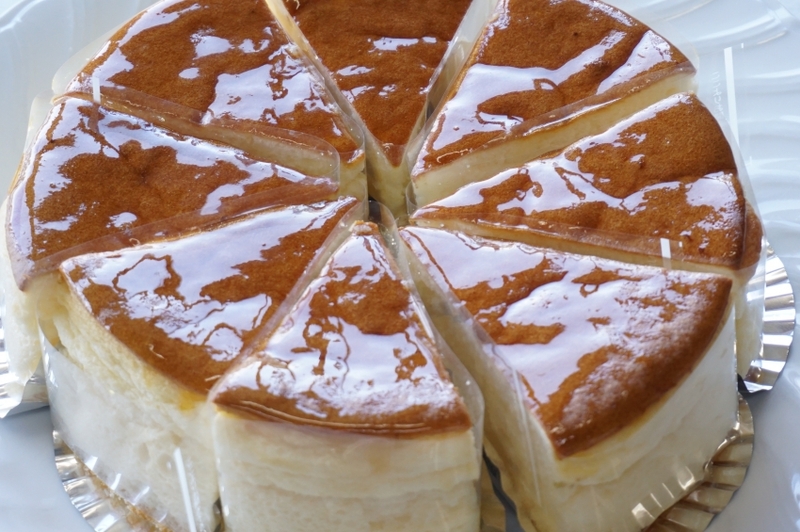 Among the various cakes sold at the shop, a fluffy texture cheesecake is reputed as delicious to customers.